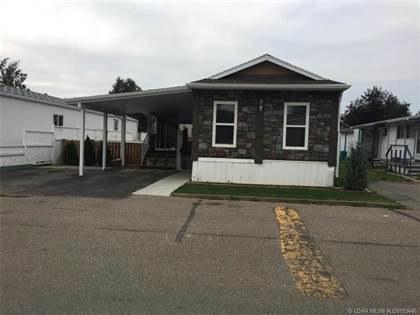 I am interested in 903 6 Street N, Lethbridge, AB. 903 6 Street N is a 450 square foot House for sale in Lethbridge, AB T1H1Y3. 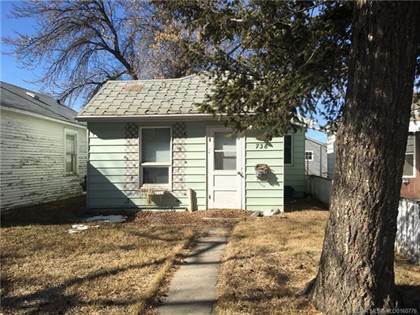 It has 1 beds, 1 baths and was listed on Ovlix.com since April 12, 2019 by Atkinson & Associates Realty for $75,000. Listing agent: Colin Harms. The average price for similar 903 6 Street N real estate listings - $129,833 which is 66% lower than $377,495 for Lethbridge, and 73% lower than $488,356 for Alberta. Comparable nearby homes are: 305 2300 13 Street, 738 12 Street N, 738 12 Street N, 2300 13 Street N, 309 2300 13 Street N. What's near 903 6 Street N, Lethbridge T1H: Lighthouse Japanese Restaurant, Earls Restaurant, Park Place Mall, CKBD-FM, Safeway, Taj East Indian Restaurant, Streatside Eatery, Top Pizza & Spaghetti House (2004) Ltd, The Penny Coffee House.